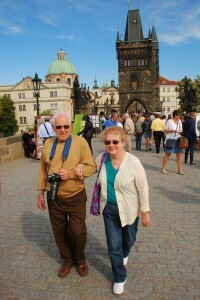 We started this adventure in Prague and we will end it in Lisbon. 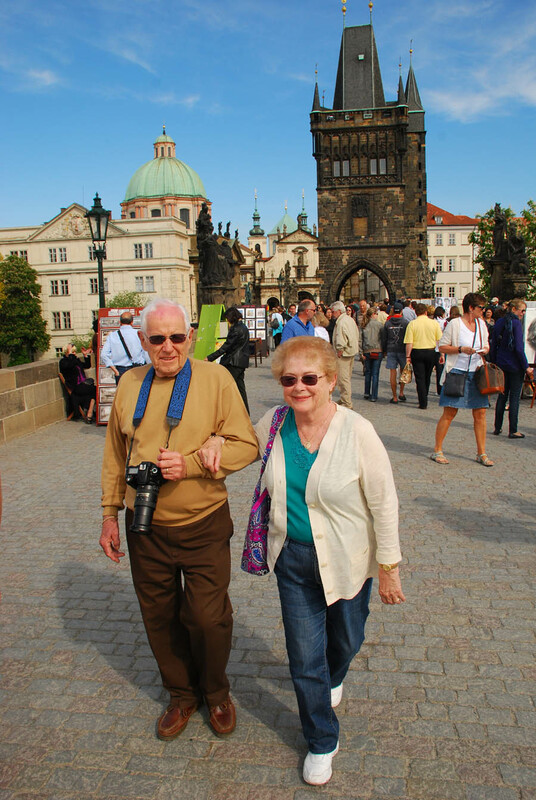 Bob and Betty Whittemore arrived in Prague on a bright and sunny May 6 to begin this more than 2,500 kilometer trek to the burial place of St. James in far western Spain. What adventures will we find along the way? Stay tuned!